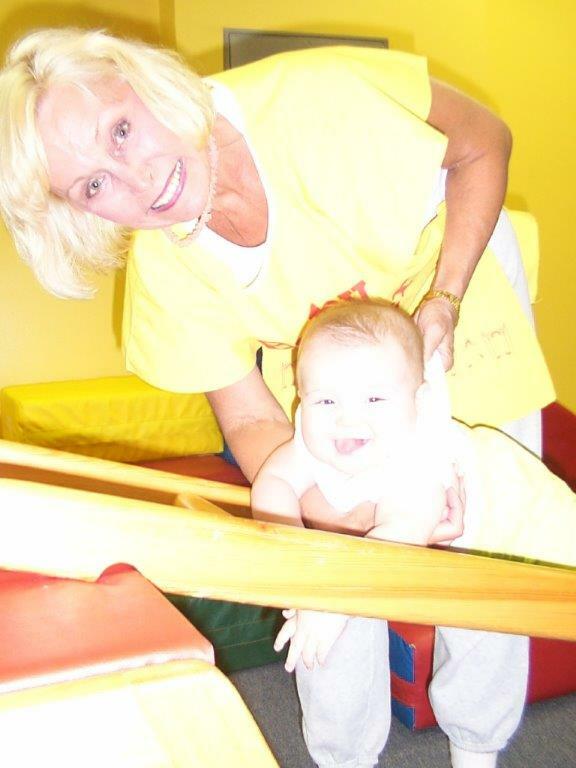 Linda Searles started the business in a church basement and now has turned it into a profitable franchise business and rewarding parent/child play experience. The business – Baby Power is a program for children ages six months to five years and their parents. The mission – to build a system of communication between families, through the Baby Power program, that lasts a lifetime. 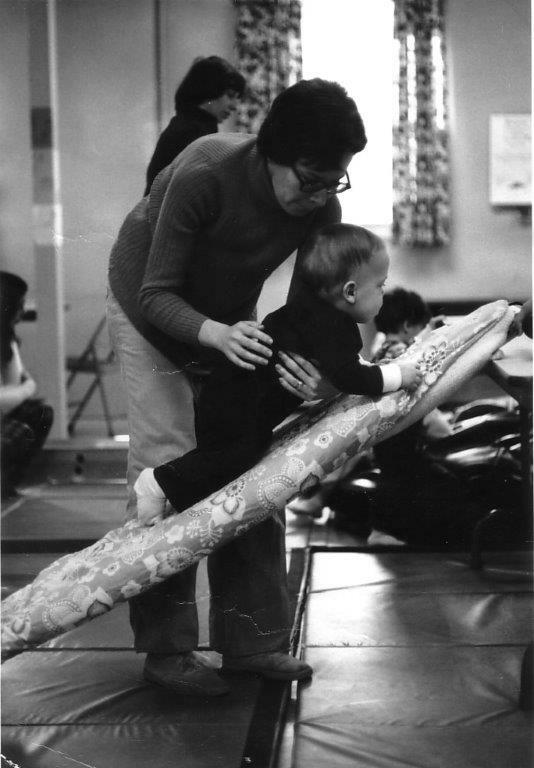 It all began back in 1984 when Linda personally developed and taught a progressive, developmentally appropriate gymnastic and musical parent/child play program for the local Adult School. Targeting children in the pre-school years, Baby Power’s objective is to build confidence and promote child development, parent! child communication and bonding. 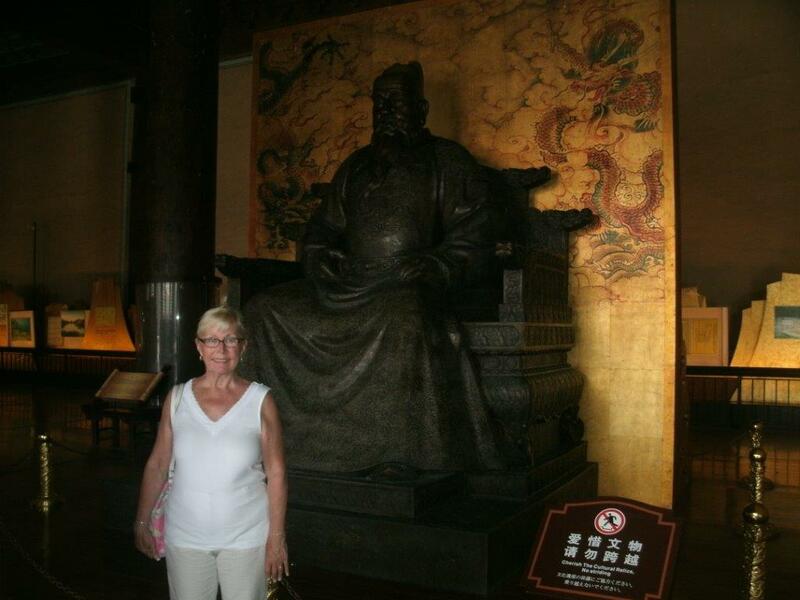 Some years later, she hired her first teacher and recorded her first Baby Power cassette tape as a way to bring the music home with the children. Reflecting back, Linda believes it was the support from these mothers to record her first tape that led to the franchising of the company. Continuing to build upon the program, she added fun things like different animal-like characters, which complimented the music and decorated the walls. 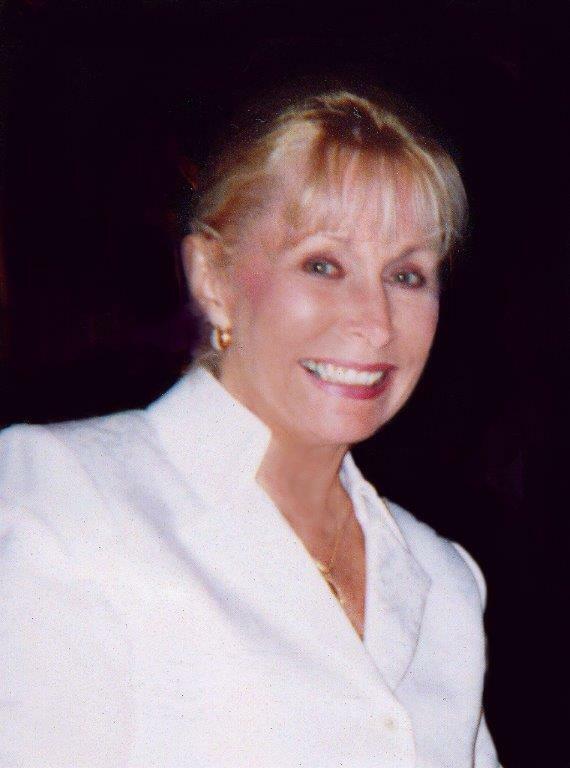 Linda built upon the original Baby Power philosophy, but fine-tuned specific areas of the business that would allow others to own and operate their own facility. She studied her competition, primarily the larger, mass market programs catering to keeping pre-schoolers active and realized that the market was ripe for a smaller, more intimate, less expensive approach to creating a parent/child experience. 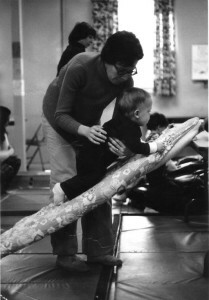 Linda also incorporated new strategies like birthday parties, “Daddy Power” on Sundays, evening classes and lunch classes for working parents. Creative time slots made it easier for mom or dad to attend a Baby Power class that would fit into their schedule. The Baby Power program expanded to include “Forever-Kids” which is a series of art and music programs for children ages four through eight years. Linda has franchise interest from around the country and internationally. Today, the Baby Power franchise locations service hundreds of families and can be found in nationwide. Linda has monthly Baby Power Franchise seminars for those entrepreneurs who may be interested in pursuing a career in the children’s industry. Typically, professionals who are new mothers or who want to start a family in the near future are interested in opening a Baby Power Franchise. These woman are looking for an alternative to corporate America, which will afford them the flexibility to manage a family while earning an income. Baby Power is a family friendly work environment therefore it is an excellent option that suits the working women of not only New Jersey, but around the world. Location in NY before franchising. If Linda could give advice to other women thinking about starting their own business, she would say, “If you love the business, then do it. But be prepared to work harder than you ever have before in your life.” Once a dreamer, she believes her life has tracked a song she wrote that says, “Go to sleep and dream, of what you want to be… go to sleep and dream, remember what you see” After all, if you can dream it, then you can do it.